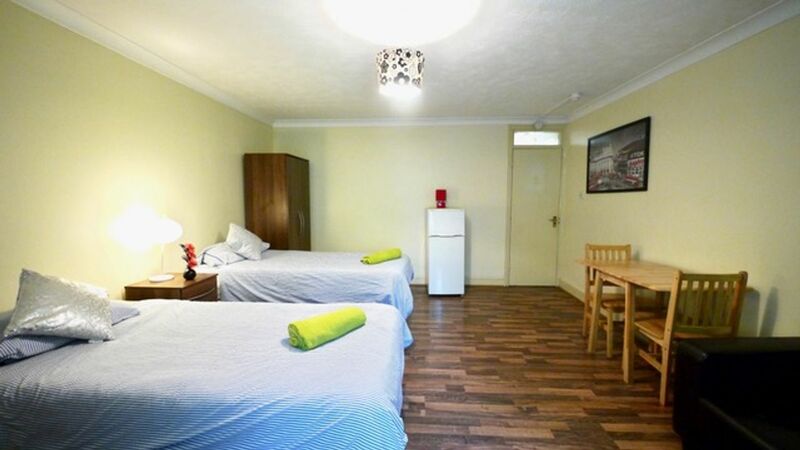 We couldn't find a room that matches your preferencesView all Shared Room in Accommodation London. 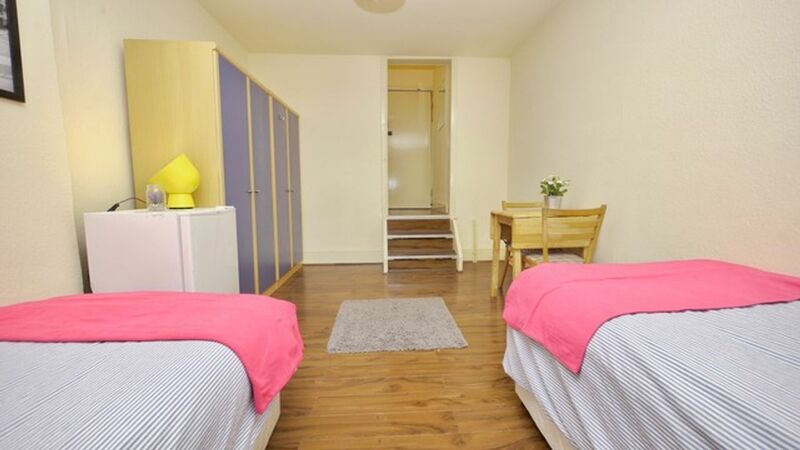 We couldn't find a room that matches your preferencesView all Private Room in Accommodation London. 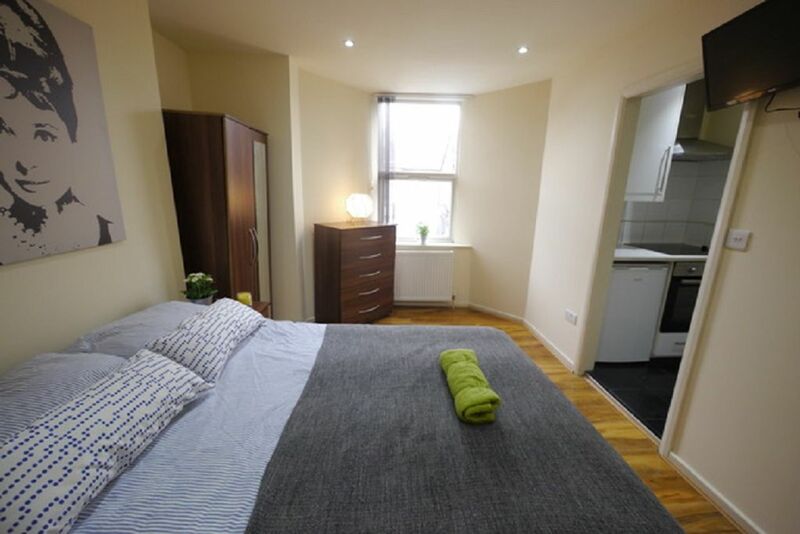 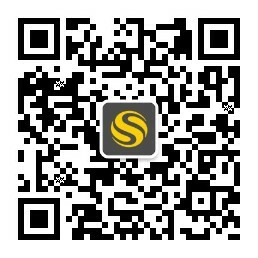 We couldn't find a room that matches your preferencesView all Entire Place in Accommodation London.